Labor Day Sale on Ravelry and Etsy Through September 3! 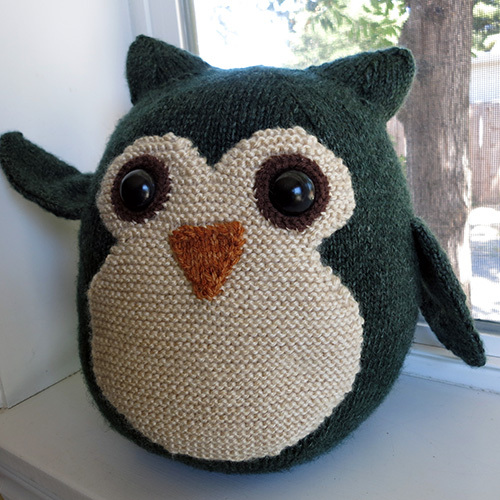 I’m having a Labor Day SALE on all of my patterns on both Ravelry and Etsy! 20% off $8 or more in either store! No coupon code required, just add the desired patterns to your cart and the discount will be shown at check out. 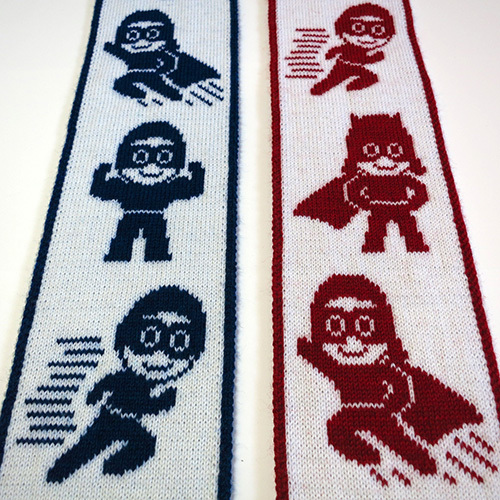 Lil Superheroes Scarf Pattern – 20% Off! July Sale Extended to July 22nd! 25% off 4 or more patterns! To take advantage of the sale, just go to Ravelry and add the patterns you want to your cart. You’ll see the discount when you go to check out. Happy July! July Sale Through July 15th! I’m having a July SALE on all my patterns on Ravelry through July 15th! 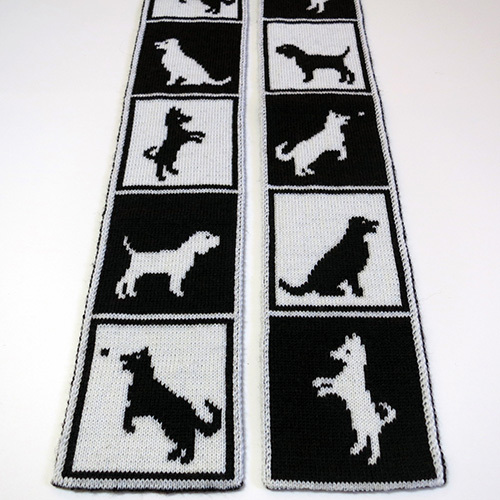 Dogs in Boxes Scarf Pattern – 20% Off! Perfect for any dog lover, the Dogs in Boxes Scarf features dogs being dogs — playing, sitting, resting. Each box contains a different dog with alternating colors for emphasis. Double knit, the scarf is reversible, showing opposite colors on the back side. Instructions are included for the double knitting technique. Memorial Day Sale on Ravelry! I’m having a big Memorial Day sale on Ravelry. All of my patterns are 20% off! No coupon code required. 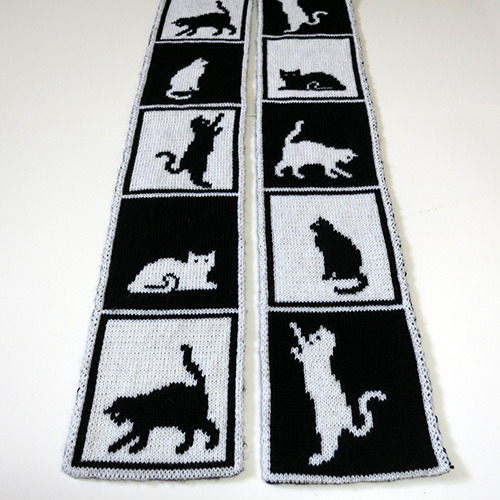 Get that Counting Sheep Blanket or Cattitude Scarf you’ve had your eye on or any of my other 30+ patterns! Check out my Ravelry patterns for the sale! 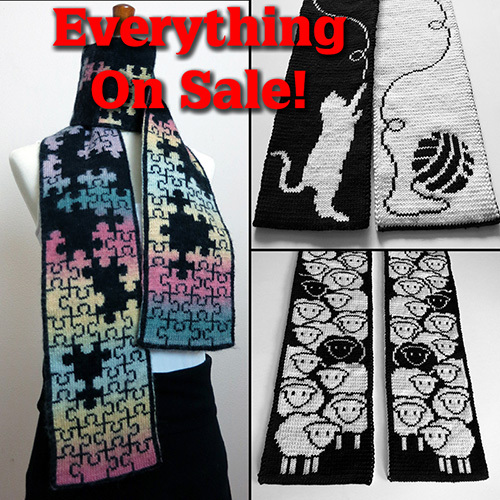 Puzzlin’ Scarf Pattern – 20% Off! Like a good jigsaw puzzle? 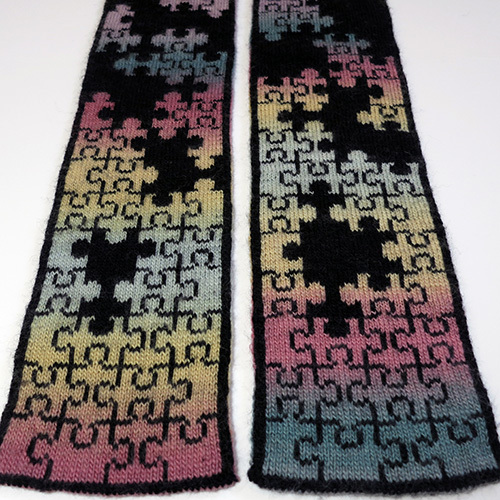 The Puzzlin’ Scarf is a reversible scarf featuring a partially worked puzzle on each side of the scarf. The color scheme on one side is reversed on the other. Gradient yarns show off the puzzle pieces beautifully, but any two contrasting yarn colors can be used. It’s perfect for wearing to a fun game or puzzle night. Sheep are the source of the beautiful, luxurious wool that many knitters use to knit their creations. They can also be darned cute! 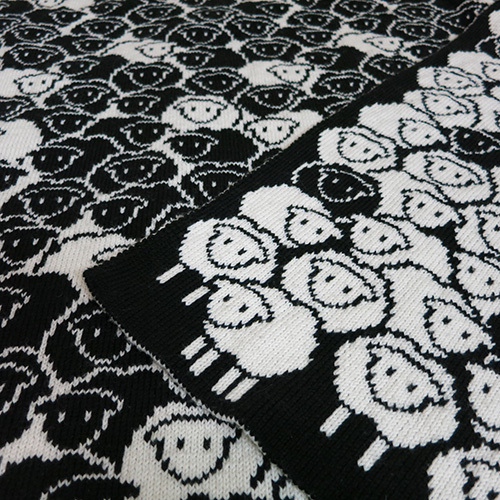 The Counting Sheep Blanket has an entire herd of sheep on each side of the blanket. Depending on the yarn you use, it can have white and black sheep, blue and yellow sheep, purple and green sheep, or whatever color combination you can imagine! The blanket also comes in handy for insomnia — counting the sheep should put you right to sleep! Double knit, the blanket is fully reversible, featuring opposite color schemes on each side. Full instructions are included for the double knitting technique. The pattern includes two sizes — baby blanket and throw blanket.